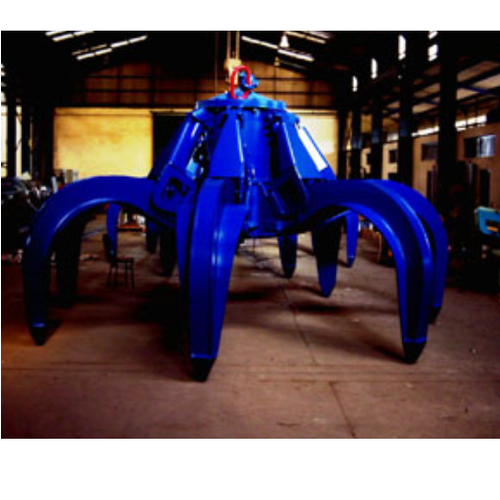 We offer a wide range of Electro Hydraulic Cactus Grabs that are capable of being mounted on E.O.T. cranes or on hydraulic mobile/stationary crane. Manufactured from superior quality raw materials, our range of Electro-Hydraulic Grabs help in minimizing maintenance, low power consumption; reduce downtime as well as operational time. Compact in design, these products are user friendly in nature. 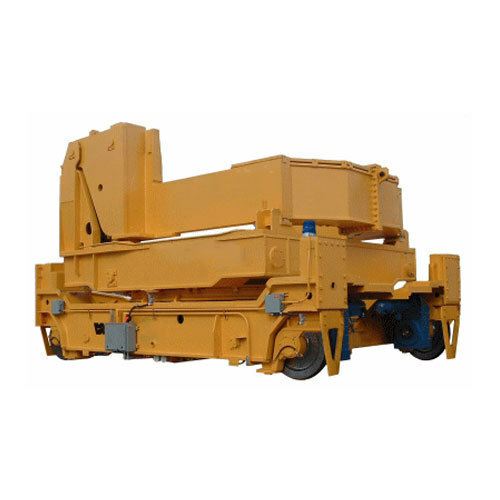 Industrial Grabs that are highly useful in material handling purposes in heavy industries. These are manufactured from superior quality raw materials. 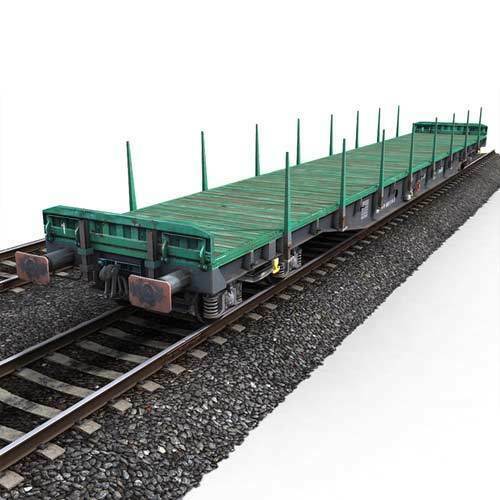 Ladle Transfer Car, Flame Guard Trolleys of various capacities along with stands to handle ladles up to 300 MT capacities have been supplied complete with gear box, motors and electric panels. 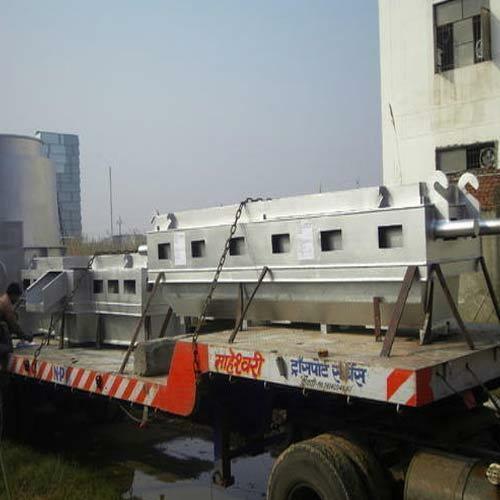 Steel ladle transfer car used in steel plants to carry liquid steel ladle from one bay to another for further processing of liquid steel. REMSO focus on mill-proven ladle and tundish transfer car technology and heavy industrial wheel assemblies on your current materials handling problems for greater efficiency, reliability and durability. 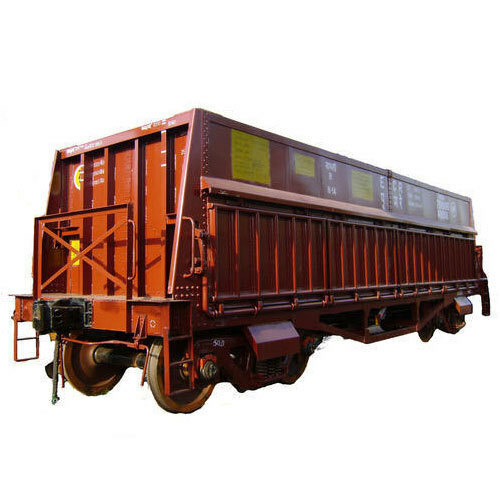 Our Cars can handle the full range of your mill-duty transfer car needs, whether you need a 250-ton capacity slag pot transfer car, a 300-ton capacity ladle transfer car or a scrap box transfer car. Each of our designs can be customized for your specific application, and include the specific power source, control, weighing and safety features of your choice. Technology for clean steel production. Tundish is a medium for pouring molten metal into a mold, having holes in the bottom to prevent splashing. All weld joints will be tested for dye penetration test & magnetic particle test. The Trunion ring material will be as per specification. The tundish will be sent with heat resistant aluminium paint. Welding: all welds of ladle shell and bottom are full penetration welds with backgauged roots. All welds of the charging ladle are 100 % magnaflux-tested (mt). In addition all full penetration welds are 100 % ultrasonic-tested (ut). X- ray testing has to be done on welds marked. Looking for “Materials Handling Equipment”?